“Rabbi Allison Cohen of Congregation B’nai Israel in Boca Raton will lead a program discussing “Women of the Wall and the Struggle for Religious Pluralism” at the synagogue on Jan. 13 beginning at 7 p.m. Founded in 1988, the Women of the Wall organization has as its mission to attain social and legal recognition in Israel of the right of women to pray, read from the Torah collectively and wear prayer shawls at the Western Wall in Jerusalem, according to the organization’s website womenofthewall.org.il. Cohen, assistant rabbi at CBI, was an intern with Women of the Wall and will share her knowledge about the organization in the program. “As part of the program, I will teach through the sharing of personal knowledge as well as primary research. In May, 2017, I completed a thesis in which I conducted 20 interviews with those who play or have played an integral role in the development of Women of the Wall in both America and Israel,” said Cohen. “The evening will conclude with a question and answer session, followed by a Havdalah service and an Israeli oneg,” said Cohen. 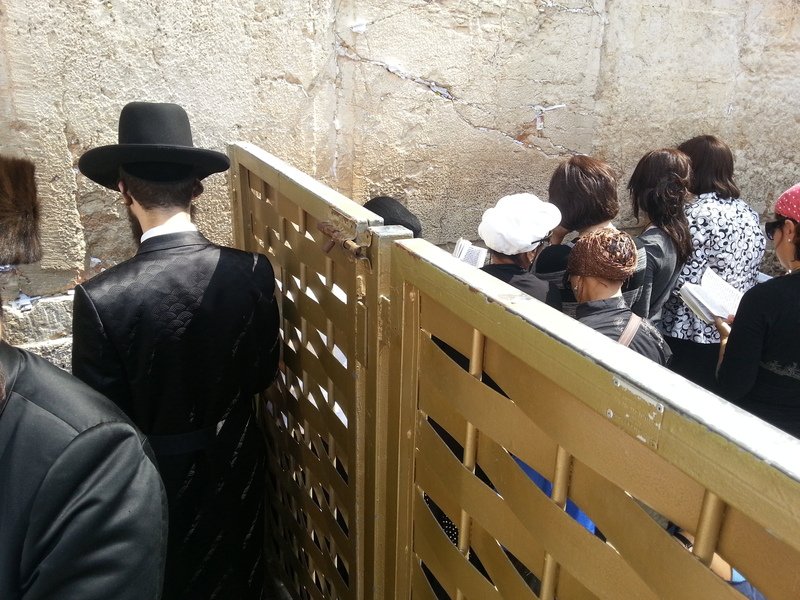 According to WOW Executive Director Lesley Sachs, who spoke in South Florida in October 2016 at Temple Kol Ami Emanu-El in Plantation, the Israeli government made a historical moment in January, 2016 when an agreement was reached for the Western Wall to have a prayer space reserved for mixed genders ceremonies and non-Orthodox Jews to pray. “However, the Israeli government never implemented the agreement fully because many Orthodox rabbis are against women praying at the Kotel(Hebrew for “Wall”) because of their interpretation of halakha (Hebrew for Jewish law),” said Sachs in her 2016 speech. Sachs noted in her speech that, since the agreement, members of WOW, including herself, were arrested several times for attempting to bring in Torah scrolls for the women who wanted to pray at the Western Wall. “Despite the fact that the vast majority of Israelis want religious pluralism and a separation of state and religion, it won’t happen without the constant pressure of North American Jewry,” said Sachs. Cohen is optimistic about the future of WOW and the importance of American Jewry in support of the goals of the organization. “Although I do not currently have follow up programs planned, I hope this event will lead to future dialogue about the strengthening of coexistence and Jewish pluralism in Israel and our role as American Jewish supporters,” said Cohen.